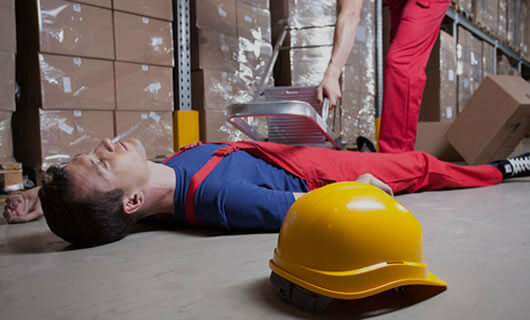 The Level 2 Emergency First Aid at Work is suitable for lower-risk work environments, such as offices and shops and/or organisations with fewer than 100 employees. For regulatory purposes, successfully completing the Level 2 Award in Emergency First Aid at Work will enable the candidate to act as a first aider in the workplace. This course is accredited by FAIB but can be accredited by Qualsafe awards for a small extra fee depending on your needs. Please let us know if you want it to be accredited by Qualsafe when booking. For more information visit our accreditations page.